With a wave of a magic wand, between the majestic chateau of Chenonceau and the royal city of Loches, a village was turned into a garden. Chédigny, the only village in France which has been certified with the label “Jardin Remarquable”! You will discover, 800 rose trees, 1500 bulbs plants, about a hundred bushes and thousands of perennial plants, while walking in the narrow streets of the village. Every day, they make life more pleasant for the inhabitants as well as for the people on vacation. The transformation of the village which started in 1998 makes the mayor the happiest man on earth! The “jardin de curé” was restored by a team of experts who carefully worked on the rebirth of the kitchen garden, the herb garden and the extraordinary flowerbeds! 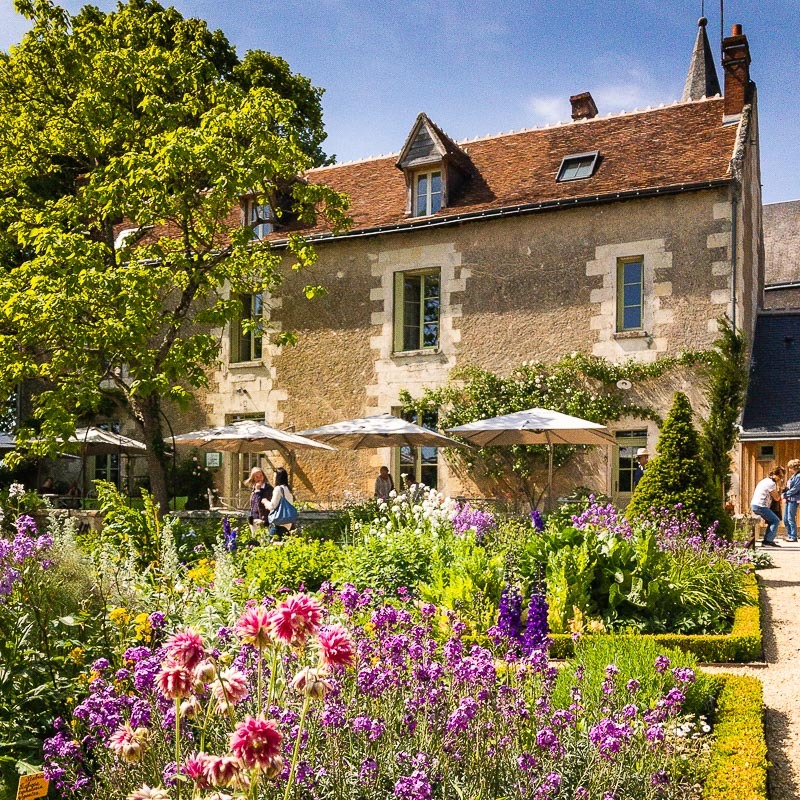 Armelle Krause, chef at “Le Clos aux roses” is very supportive of locally produced food and this is why she uses the produce of her own kitchen garden. She serves a savoury semi-gastronomic type of cooking, which was discovered by the food critic from the “Express” French magazine. The teahouse and restaurant “la Closerie du Tilleul” is undoubtedly gourmet and is to be taken seriously. These 2 top quality restaurants (“Le Clos aux roses” and “la Closerie du Tilleul”) are also completed with a bed and breakfast accommodation. Or you can also stay in the nearby “village vacances la Saulaie” which has been rewarded for being environmentally friendly. Another great option is to stay in Loches either at “La maison de l’Argentier du Roy” or at the holiday residence “Pierre et Vacances”. You can start from the center of Chédigny town, next to the XII th century church and have a pleasant walk for about 13 km. Along your way, you will be enchanted by either the forest paths or by the charming and typical meadows of Touraine. There won’t be any secret left after your exploration of the valleys of the Indre and Indrois Rivers. If you feel like cycling, you have the possibility of renting a bike at the “village vacances la Saulaie”. 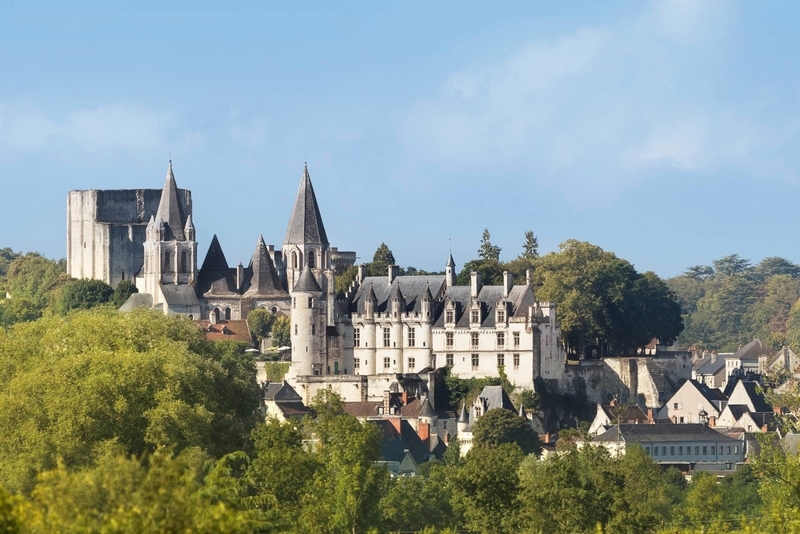 Several options are offered: either an easy cycling tour in the area called “la rose dans la vallée” or the cycling route the “Indre à vélo” along which Loches is easily within reach (one-way, 15km; 30km for the round trip).